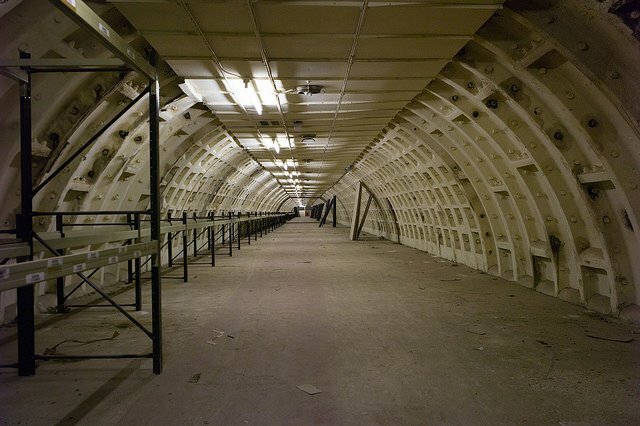 This South London air raid shelter is located beneath an underground station, and was originally built during World War II. Within it, you’ll discover two tunnels where thousands sheltered during the war. The shelter remains a wartime relic. There’s even original bunk beds!